the problem of evil | Have You Accepted Cheeses As Your Personal Flavor? Christians believe God is good and Christians believe that God is all-powerful. But if God is good why is there so much evil in the world? If God is all-powerful and in control, why doesn’t He stop evil from happening? If God is a loving God, why is there so much pain, poverty and injustice in the world? Why would a merciful God send people to hell? Why did God create the devil? Why must we endure so much pain? Why does God allow bad things to happen to good people? Whether in secret or in public, we’ve all asked these tough questions. Unfortunately, the church at-large sometimes does what’s easiest and ignores the frustration and hard questions of those who wonder how God could be loving, yet allow so much pain. 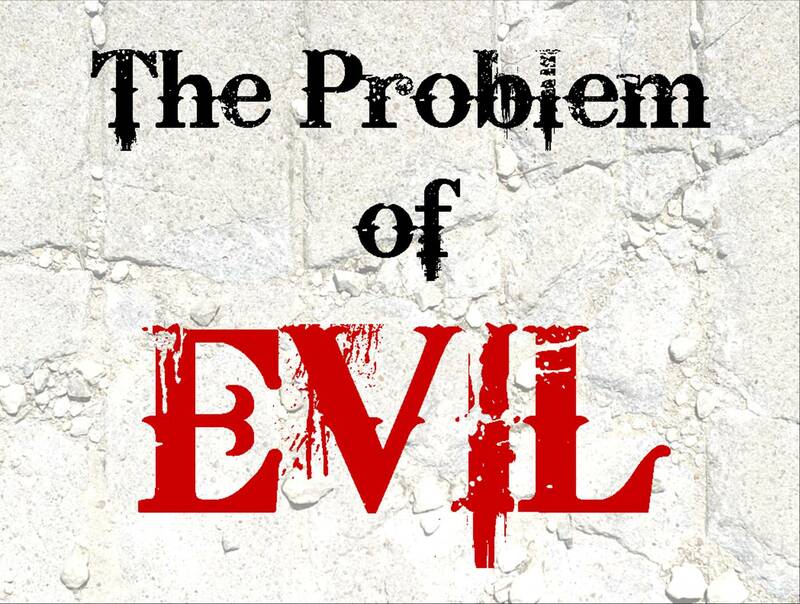 I invite you to listen to “The Problem of Evil” and join our home church, VFC in Thomasville, on the journey to discover 7 Biblical truths about why evil exists in our world. It’s a little long (just under an hour) but feel free to download the sermon notes underneath the audio player so you can follow along and study the scriptures we cover. Comments, questions and criticisms are welcomed! Have you ever read C.S. Lewis’ book, The Problem of Pain? It’s great.